We can define new columns using the filter at the Offer window. How to work with the filter. In this window, you can specify which columns should appear in the Offer window. The left column contains the names of the items at the Offer window. 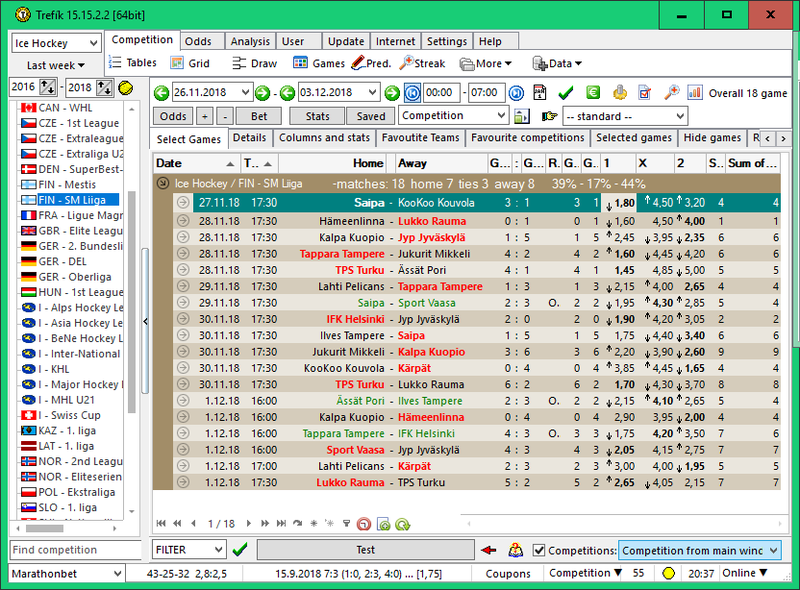 .. there are new columns showing the number of goals in the match and the number of goals in the match without overtime.